W. W. Norton & Company, 9780393635485, 224pp. In her first story collection since Love in Infant Monkeys, which became a Pulitzer Prize finalist, Lydia Millet explores what it means to be home. Nina, a lonely real-estate broker estranged from her only relative, is at the center of a web of stories connecting fractured communities and families. She moves through the houses of L.A.'s wealthy elite and finds men and women both crass and tender, vicious and desperate. With wit and intellect, Millet offers profound insight into human behavior from the ordinary to the bizarre: strong-minded girls are beset by the helpless, myopic executives are tormented by their employees, and beastly men do beastly things. 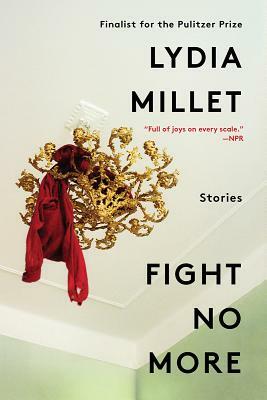 Fresh off the critical triumph of Sweet Lamb of Heaven (longlisted for the National Book Award), Millet is pioneering a new kind of satire--compassionate toward its victims and hilariously brutal in its depiction of modern American life.